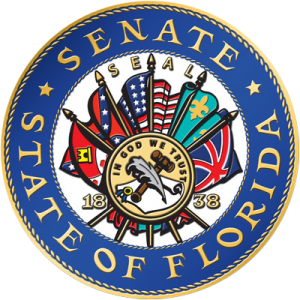 The existing seal of the Florida state senate. 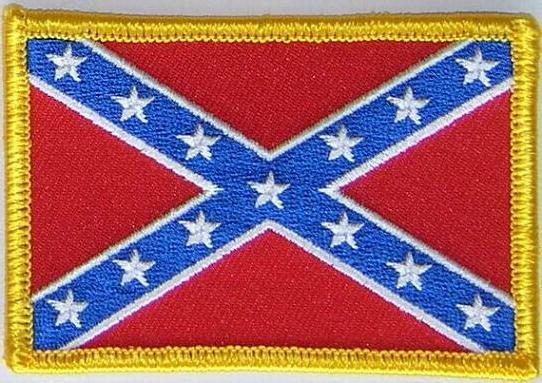 A committee is reviewing whether the Confederate flag should be removed. 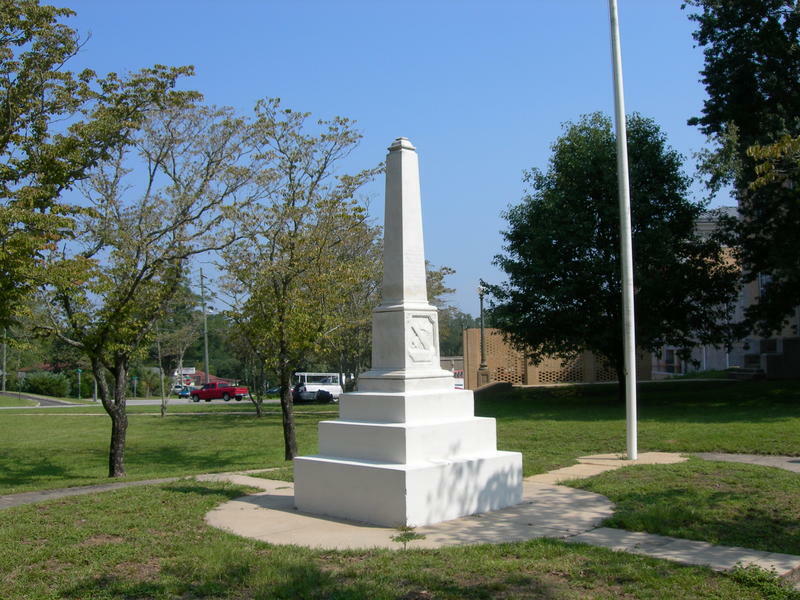 But there has been a growing backlash against Confederate symbols since June, when a man with white supremacist views opened fire at an African-American church in Charleston, S.C., killing nine people. Since then, Southern states including Florida have wrestled with how to reconcile past commemorations of "the lost cause" with shifting feelings about race and the meaning of the Civil War. While many Southerners view displays of the Confederate banner as recognition of their ancestors' military service and sacrifice, African-Americans and others see flying the flag as an endorsement of the brutal, slave-driven economy that was a central issue in the war. Senate President Andy Gardiner, R-Orlando, and Senate Minority Leader Arthenia Joyner, D-Tampa, requested in June that the committee consider whether the seal should be changed. In a memo, Gardiner did not specifically point to the Confederate flag, but wrote about how views on symbols can transform over time. "The current Senate seal and coat of arms were first adopted in rule in 1973," Gardiner wrote. 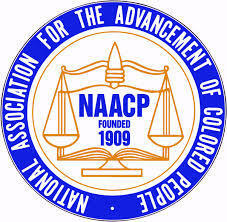 "Florida has certainly changed a great deal since the early seventies. Just as our state seal has been revised over time, I believe a periodic review of our legislative insignia would be beneficial." In a separate letter to Rules Chairman David Simmons, Joyner called explicitly for "the removal of the Confederate flag from the official Senate seal." Gardiner asked Simmons, R-Altamonte Springs, to have a recommendation ready when the next regular legislative session begins in January. Any change to the Senate seal would require a two-thirds vote of the Senate. Other legislative efforts dealing with the flag are also underway. A pair of bills (SB 154 and HB 243) --- sponsored by Sen. Geraldine Thompson, D-Orlando, and Rep. Darryl Rouson, D-St. Petersburg --- would seek to ban government buildings or properties from displaying any flag used by the Confederacy during its 1860 to 1865 rebellion. Legislative leaders have not yet scheduled either bill for a committee hearing. Lawmakers could also consider legislation to replace a statue of Confederate Gen. Edmund Kirby Smith, whose likeness is one of two sculptures that represent the state in the National Statuary Hall Collection at the U.S. Capitol Visitor Center in Washington, D.C.
And the argument about how to commemorate Confederate military service has continued elsewhere. The Sons of Confederate Veterans has pushed unsuccessfully to get soldiers who fought against the Union admitted to the Florida Veterans' Hall of Fame.